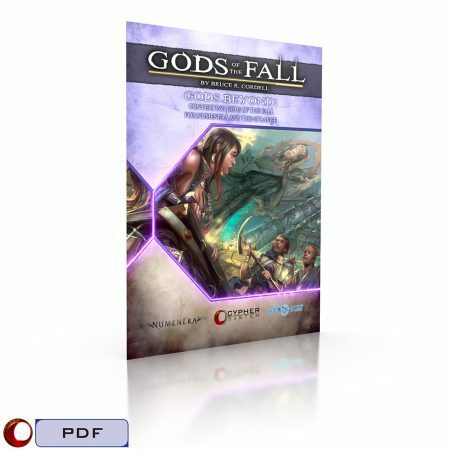 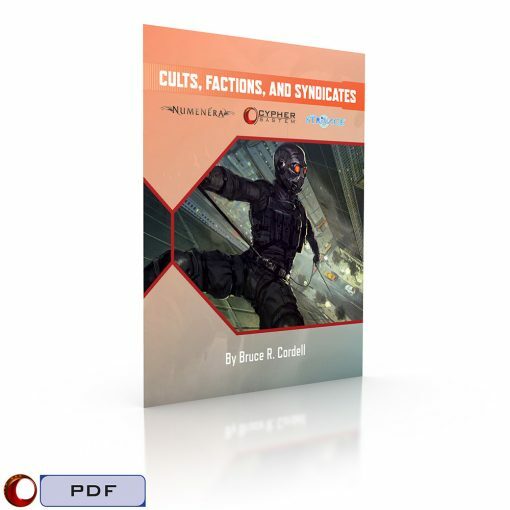 Loot the Eighties for your Numenera or The Strange game! 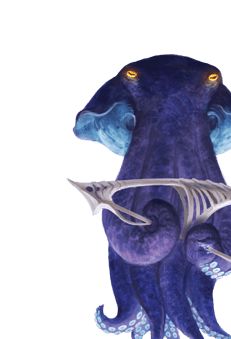 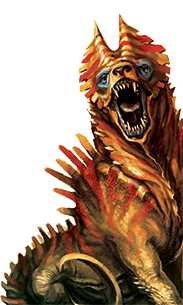 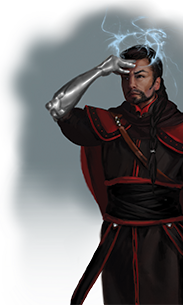 Looking for an incredible new recursion for your game of The Strange? 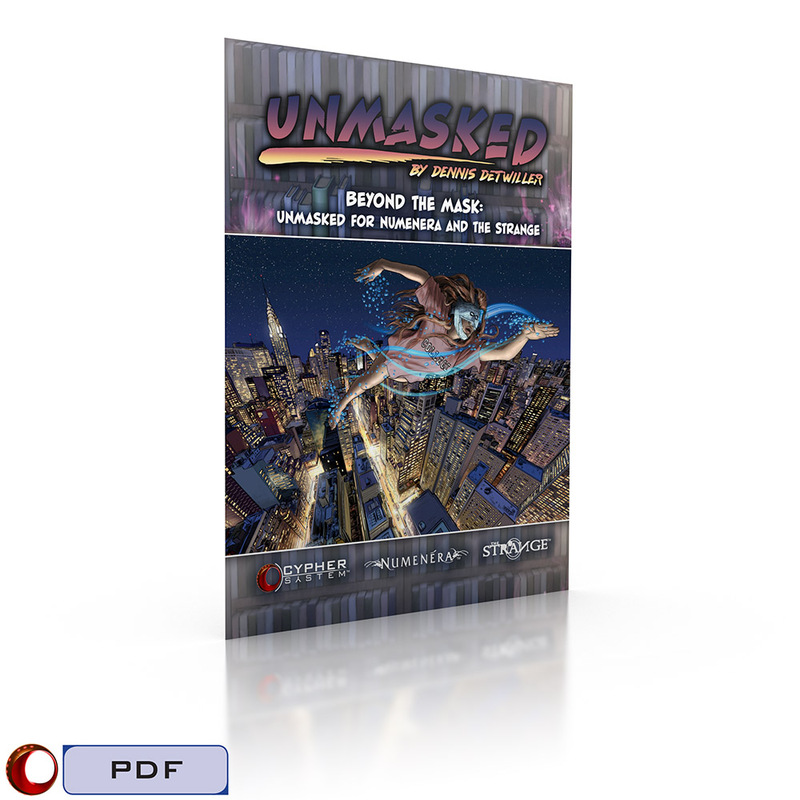 Hoping to introduce dark superheroes or ’80s teens into your Numenera campaign? 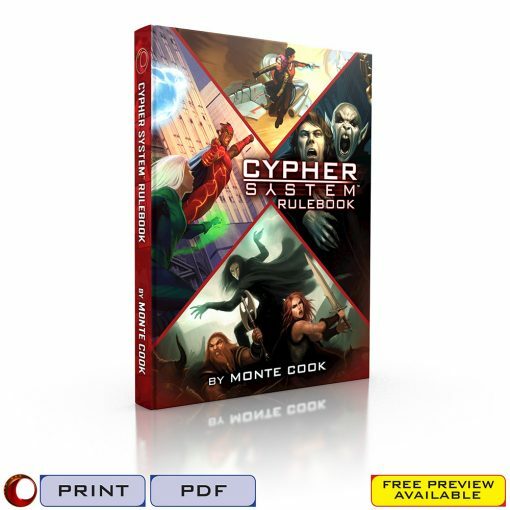 Or maybe you just want to port some new cyphers, character options, and creatures into your next adventure. 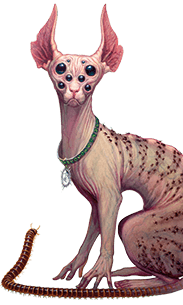 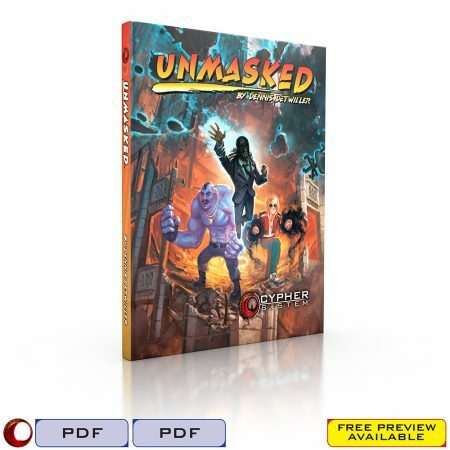 Unmasked uses the Cypher System—the same “game engine” that underlies both Numenera and The Strange. 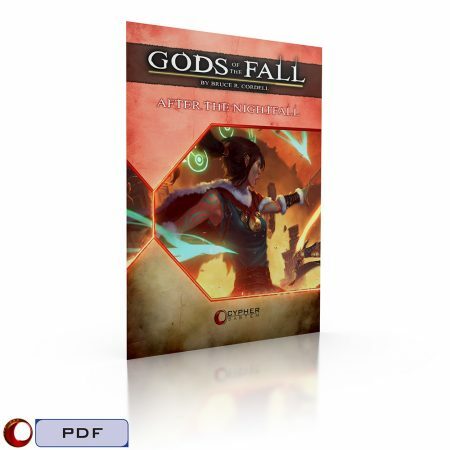 Although the settings differ, they share fundamental mechanics: task difficulties are rated from 1 to 10; characters use Effort, skills, and assets to reduce that difficulty; and a d20 is rolled to determine success or failure. 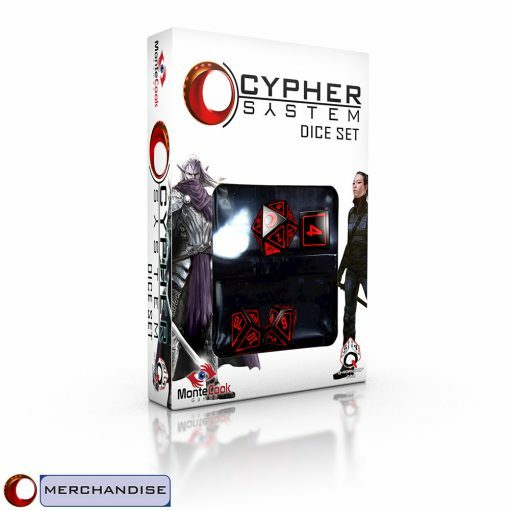 Characters are described by a single sentence: “I am an adjective noun who verbs.” And although the types, creatures, cyphers, and many descriptors and foci differ from game to game, the form in which they are presented, and the way they fit into the game as a whole, remains the same. 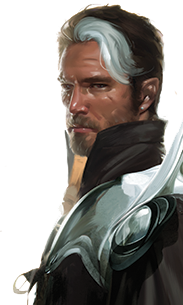 Beyond the Mask lets you take full advantage of these commonalities, giving you all the tools you need to lift material from Unmasked and drop it seamlessly into Numenera or The Strange.